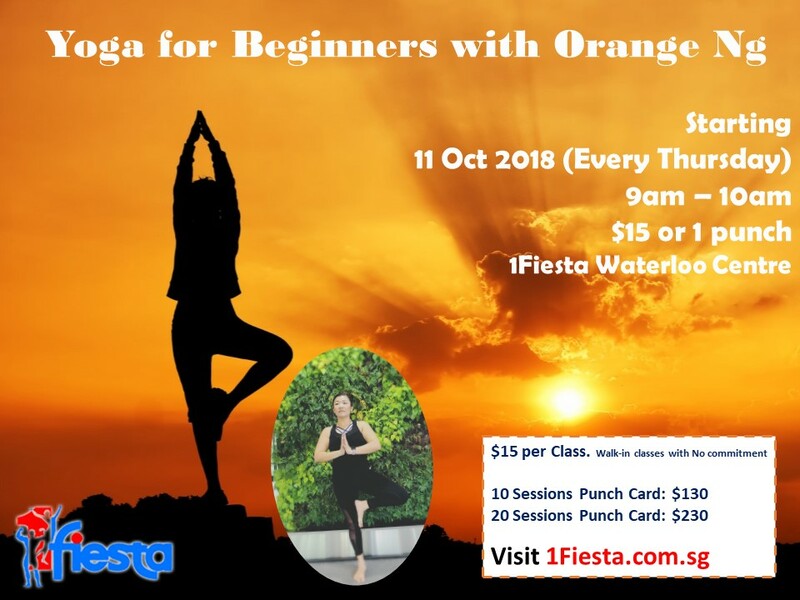 This Yoga for beginners class is perfect for people who have little or no experience with yoga. Students will be introduced to yoga postures through step-by-step verbal description and demonstration. The instructor will introduce the basics of yoga at a pace that is not overwhelming, and in an environment that is safe and encouraging. It will be an introduction to the practice of yoga. Class is slower paced than an all-levels class, and focused on developing clear and safe alignment in foundation poses. Come to learn in a supportive environment. You don’t need to be able to touch your toes, you just have to be willing to try.